Improve the performance of your C5 Corvette with a Ram Air Intake System. 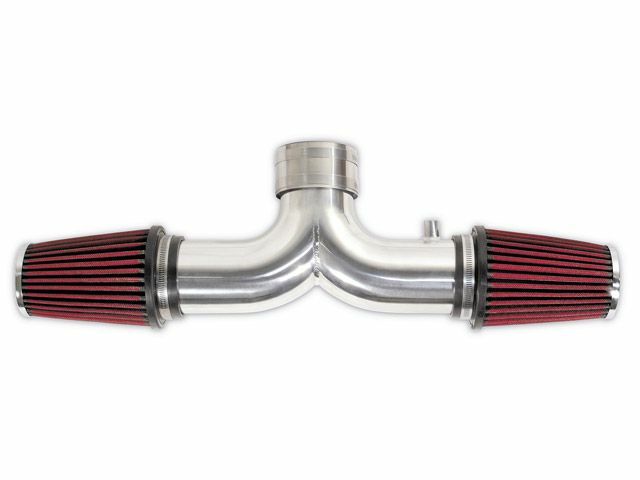 This intake will increase horsepower and torque while improving throttle response throughout the low and mid rpm ranges. 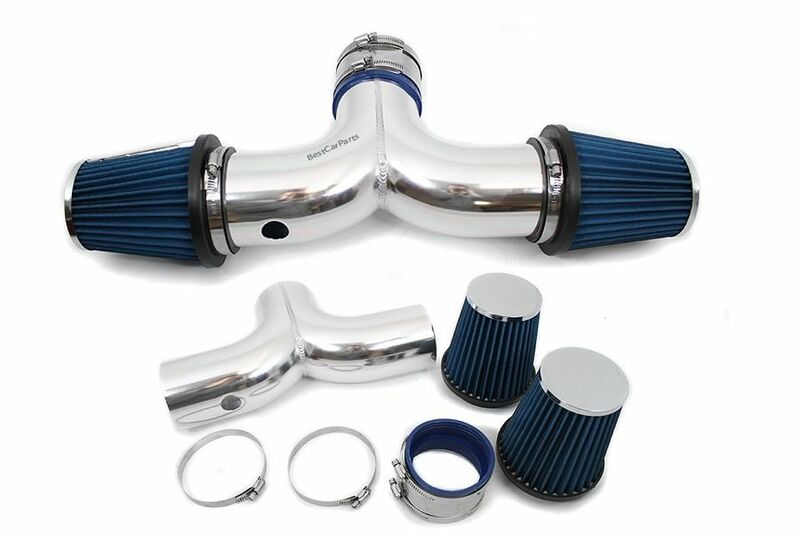 The intake is manufactured using high quality T-306 aluminum and also features a washable cone air filter that is available in either blue or red. Installation is easy and all of the necessary mounting hardware is included. Please use the drop-down menu above to make your year and color selection. Q: Do you have anything like this that will fit a 1985 C-4? Q: Do these help with both performance and economy? Q: How often should the filters be cleaned or replaced? How many miles before cleaning and\or replacing? Q: what is the diameter of item # 1116?